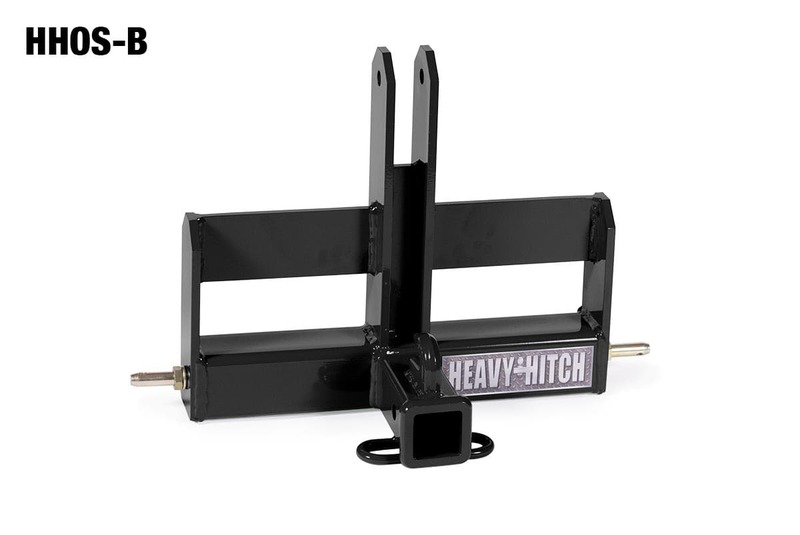 The category 0 Heavy Hitch is made for smaller garden and sub-compact tractors. 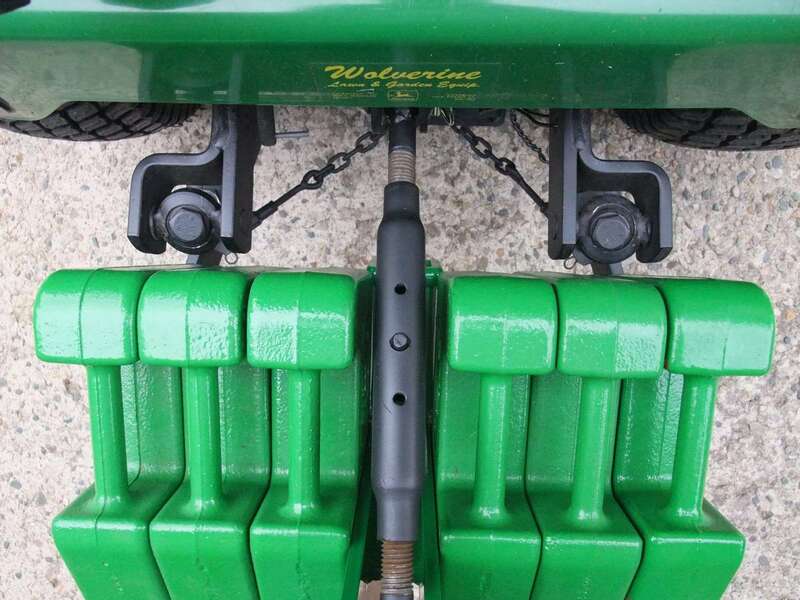 It comes with 5/8″ lower pins and uses a 5/8″ top pin and allows up to 6 suitcase weights to be attached in either direction forward or back depending on clearances. 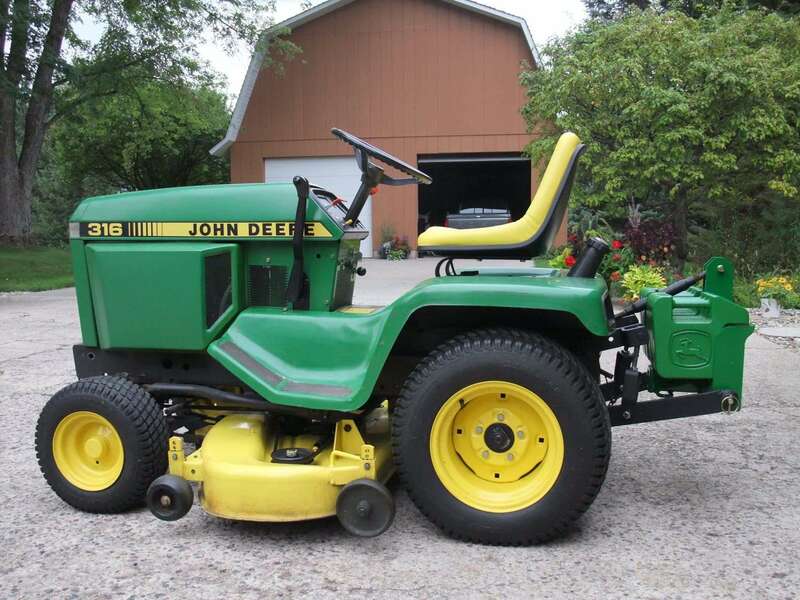 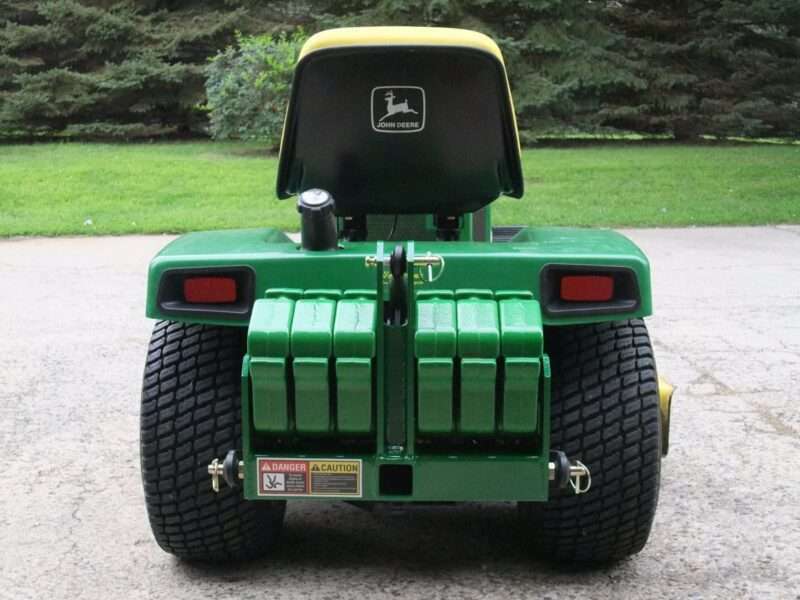 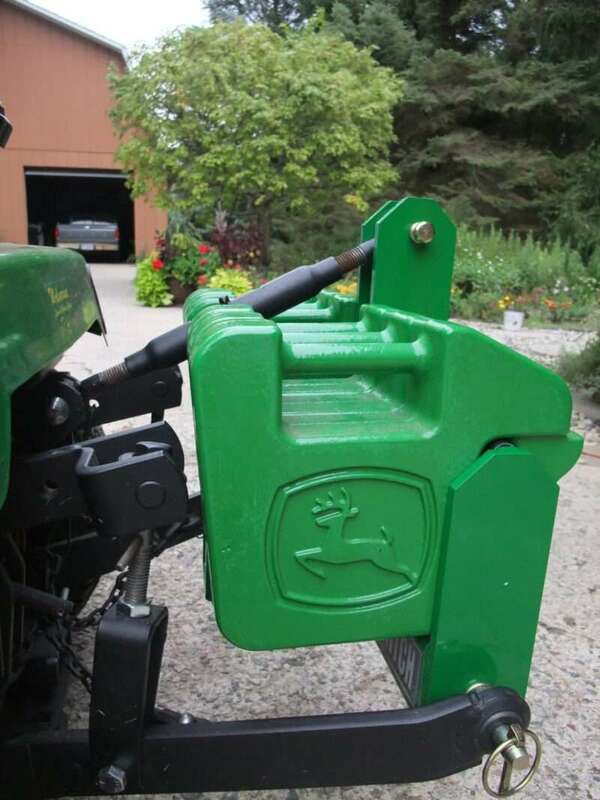 Category 0 tractors are rated under 20 horsepower. 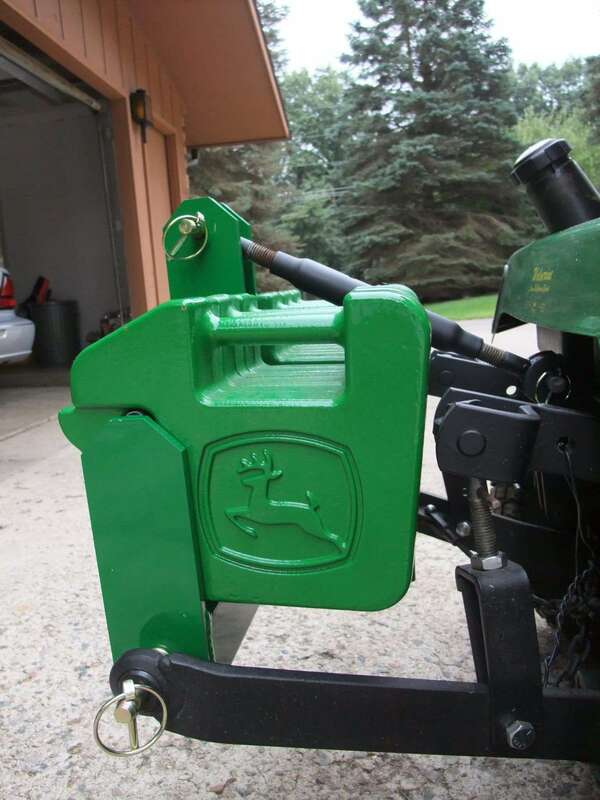 Not sure if you have a category 0 or 1″ Just measure the lower 3 point hitch holes…category 0 will be 5/8″ diameter and 1 is 7/8″ diameter.